Teaser Tuesday is a weekly meme hosted by MizB at Should Be Reading where you share two (2) “teaser” sentences from your current read to try to entice others to want to seek it out. 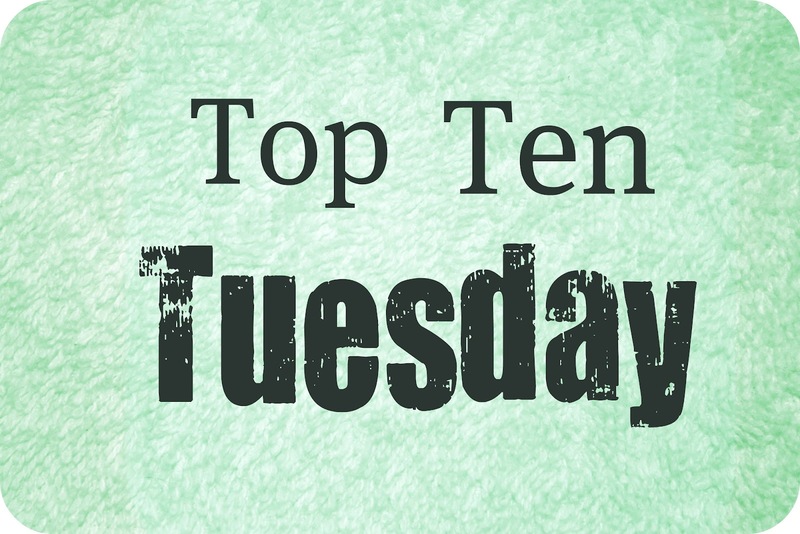 Top Ten Tuesday is a weekly meme hosted @ The Broke and the Bookish. Each week a new Top Ten list is posted on their blog with their own answers. Everyone is welcome to join. 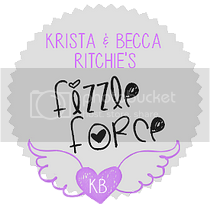 There are lists including the previous titles as well as the upcoming topics so you can schedule your posts ahead of time and link up afterwards. It's one of my favorite memes, however, I want to explain my choices so it's pretty hard work usually to pick the books and in addition to that explain the reason why. You can see the list of topics here. "Waiting on" Wednesday is hosted at Breaking the Spine and spotlights upcoming releases that we're eagerly anticipating. Even though it's a weekly event, I usually enter my posts biweekly. 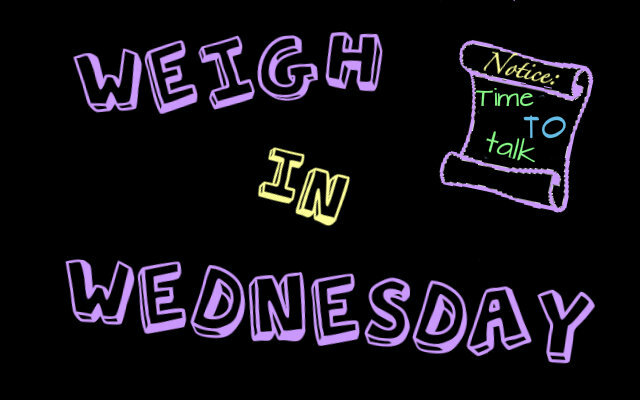 Weigh in Wednesday is a weekly meme hosted by Lauren at Epilogue Reviews. It includes a topic like something vs. something and one can express one's thoughts on the topic and see what other people have to say. P.S. I'm not quite sure if she's hosting this meme right now, haven't seen it around that much lately, but if you feel interested, keep an eye on her blog to participate.